Lady GaGa has unleashed a new version of “Do What You Want” online. The rejuvenated version – which features Christina Aguilera – is now available for download via iTunes and all other digital outlets. Production duties on “Do What You Want” were handled by GaGa – born Stefani Germanotta – along with regular collaborator DJ White Shadow. The track is lifted from the singer/songwriter’s latest album, “ARTPOP,” which was released in November 2013 via Streamline / Interscope Records. Meanwhile, acclaimed photographer Terry Richardson has been enlisted to direct the music video. His previous credits include “XO” by Beyonce [Columbia Records] and “Wrecking Ball” by Miley Cyrus [RCA Records]. In related news, Aguilera was recently featured on hit single “Say Something” by A Great Big World – which peaked at number four on the US Billboard 100 Singles Chart – as well as the Mikky Ekko-penned / Ryan Tedder-produced “We Remain,” taken from the motion picture soundtrack “The Hunger Games: Catching Fire” [Universal Music Group / Republic / Mercury Records]. Listen to “Do What You Want” below. Lady Gaga has debuted her new single online. “Venus” is lifted from the singer/songwriter’s upcoming third studio album, “ARTPOP,” out on November 11 via Streamline / Interscope Records. The track – which features a sample from “Rocket Number Nine Take Off for the Planet Venus” by Sun Ra – was written by Lady Gaga along with Paul “DJ White Shadow” Blair, Hugo “Madeon” Leclercq, Dino Zisis, and Nick Monson. Lead single “Applause” peaked at number four on the US Billboard Hot 100 Singles Chart. Meanwhile, it’s follow-up “Do What U Want” – which features vocals from R. Kelly – topped the US iTunes Chart. “ARTPOP” is confirmed to yield further collaborations with Anton “Zedd” Zaslavski (Hayley Williams, Skylar Grey), Nadir “RedOne” Khayat (Priyanka Chopra, Jennifer Hudson) and David Guetta (Rihanna, Chris Brown). Lady Gaga has unleashed a new song online. “Do What U Want” – which features R. Kelly – is taken from the singer/songwriter’s upcoming studio album, “ARTPOP,” out in the US on November 11 via Universal Music Group / Streamline / Interscope Records. The track – co-written by and produced by regular collaborator Paul Blair aka DJ White Shadow – is now available for download via iTunes. Lead single “Applause” peaked at number four on the US Hot 100 Singles Chart. Meanwhile, next official single “Venus” will be unveiled on 27 October. “ARTPOP” – which serves as the follow-up to 2011’s “Born This Way” – is confirmed to yield further guest appearances from T.I., Twista and Too Short. Album producers include Anton “Zedd” Zaslavski (Matthew Koma, Skylar Grey), Hugo “Madeon” Leclercq (Ellie Goulding, Martin Solveig) and Nadir “RedOne” Khayat (Enrique Iglesias, Jennifer Lopez). Listen to “Do What U Want” below. Lady Gaga has announced the tracklisting for her upcoming studio album. The singer/songwriter – born Stefani Germanotta – will release “ARTPOP” on November 11 via Universal Music Group / Streamline / Interscope Records. Lead single “Applause” – produced by frequent collaborator DJ White Shadow – peaked at number four on the US Billboard Hot 100 Singles Chart. Other songwriters and producers backing Gaga on “ARTPOP” – which serves as the follow-up to 2011’s “Born This Way” – are Nadir “RedOne” Khayat (Brandy, Kelly Rowland), Anton “Zedd” Zaslavski (Justin Bieber, Nicki Minaj) and Hugo “Madeon” Leclercq (Ellie Goulding, Martin Solveig). In related news, the “Machete Kills” star wrote a song with legendary producer Dallas Austin entitled “Posh Life,” which will be included on TLC’s upcoming fifth studio album, scheduled for release in 2014 via Epic Records. 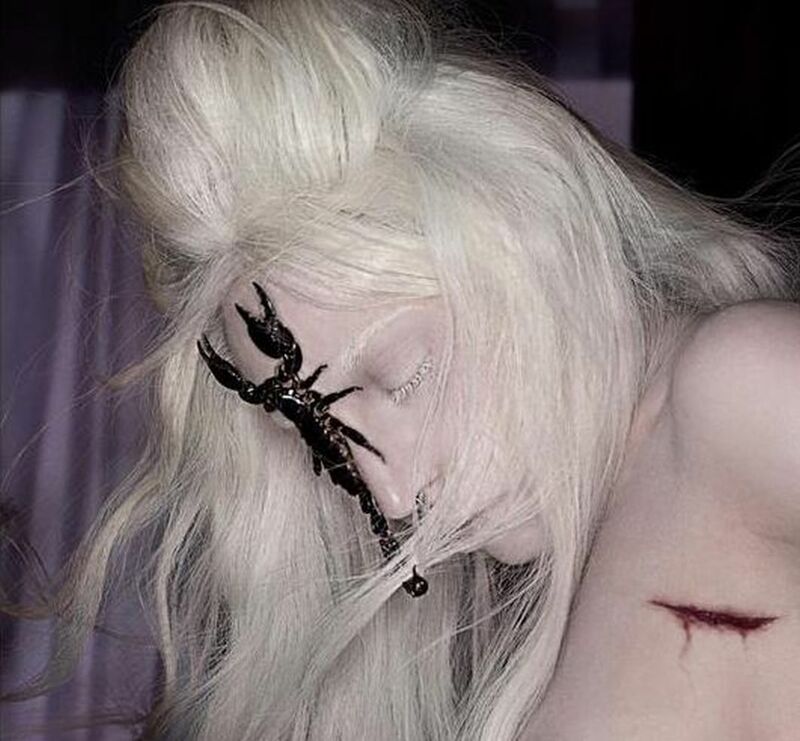 Lady Gaga has unleashed the official artwork for her upcoming album. For the follow-up to 2011’s “Born This Way,” Lady Gaga enlisted the production services of Nadir “RedOne” Khayat (Lionel Richie, Kelly Rowland), Anton “Zedd” Zaslavski (Priyanka Chopra, Skylar Grey), Hugo “Madeon” Leclercq (Ellie Goulding, Martin Solveig) and Dallas Austin (Madonna, Janet Jackson). Watch the video for “Applause” below. Lady Gaga has confirmed a new song title online. “Donatella” – inspired by Donatella Versace – will be included on the singer/songwriter’s upcoming album, “ARTPOP,” out on November 11 via Universal Music Group / Streamline / Interscope Records. The track was produced by Anton “Zedd” Zaslavski, whose credits include “I Don’t Like You” by Eva Simons [Interscope Records] and “Beauty and a Beat” by Justin Bieber featuring Nicki Minaj [Island Def Jam Recordings]. 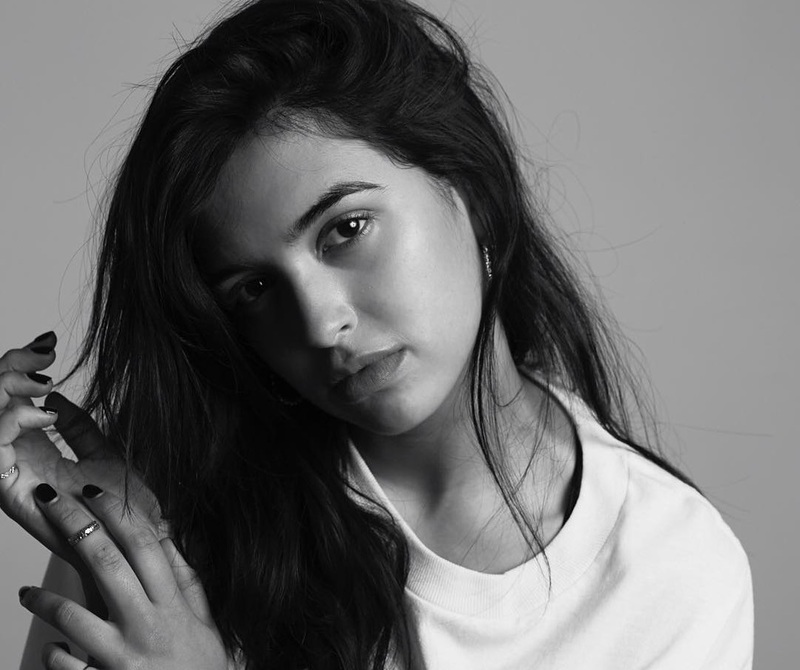 He is also known for collaborating with the likes of Skylar Grey [KIDinaKORNER / Interscope Records], Foxes [RCA Records], Ellie Goulding [Polydor Records] and Matthew Koma [Cherrytree Records]. As previously reported, “ARTPOP” – which serves as the follow-up to 2011’s “Born This Way” – is expected to yield further collaborations with Fernando Garibay (Kylie Minogue, Britney Spears), Dallas Austin (Madonna, Janet Jackson) and Hugo “Madeon” Leclercq (Deadmau5, Martin Solveig). Watch the video for lead single “Applause” below. The DJ White Snow produced-track is now available for download via iTunes and all other digital outlets.